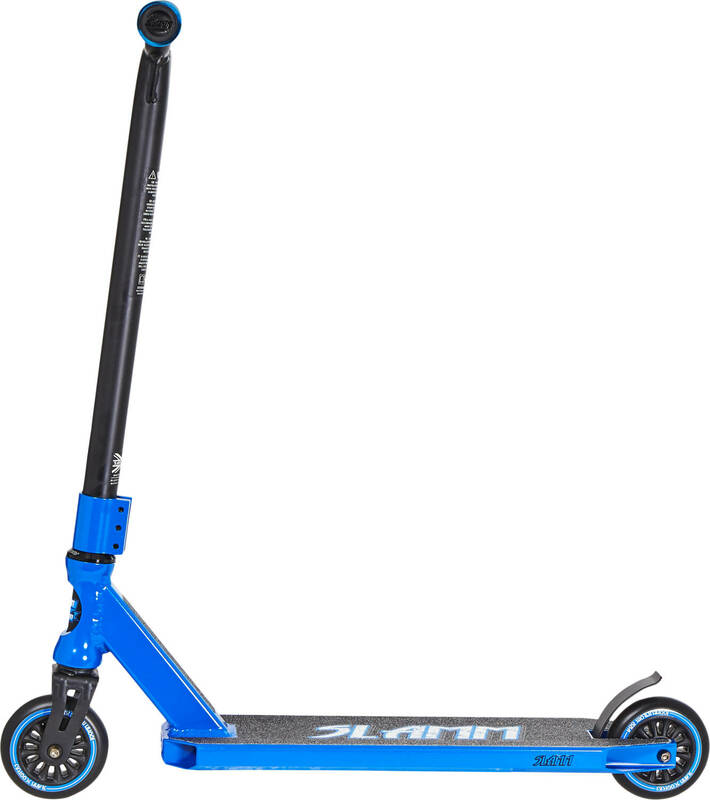 Coming in with some fresh updates on its predecessor is the Tantrum stunt scooter in it's VI edition. 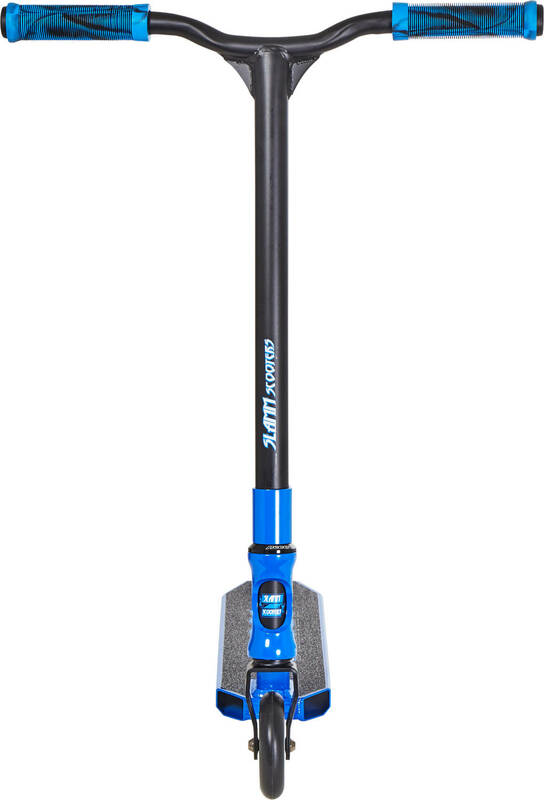 Beefier, cleaner looks and the semi-sealed IHC compression makes this scooter not only look good but definitely also ride and handle beautifully. 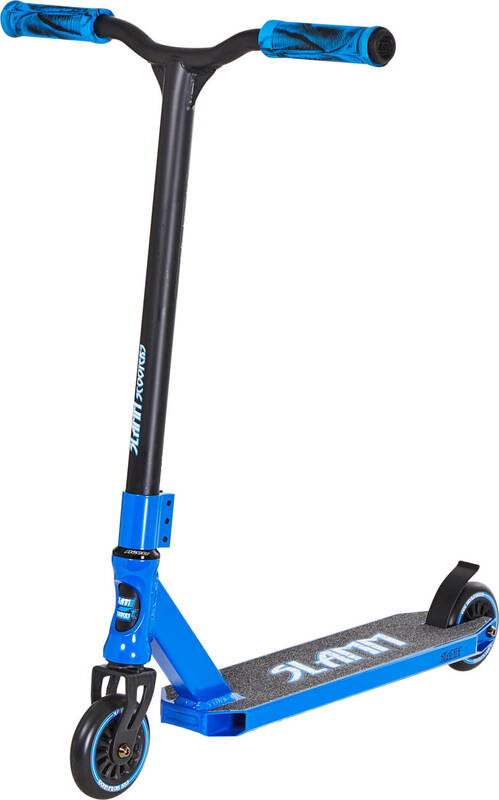 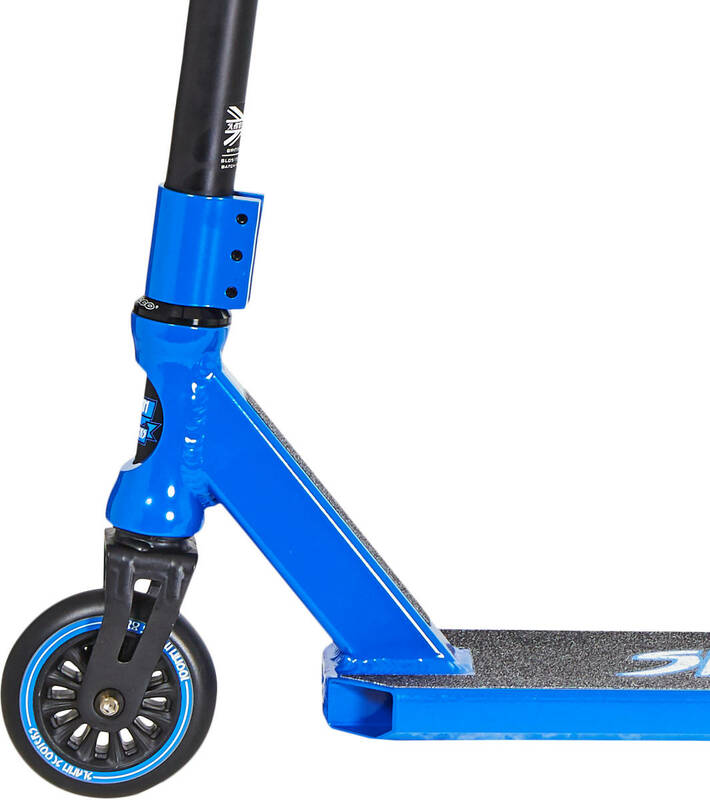 Thanks to the small size it is superb for smaller riders looking for big-boy features on a stunt scooter that they can use in both Skatepark and street settings.